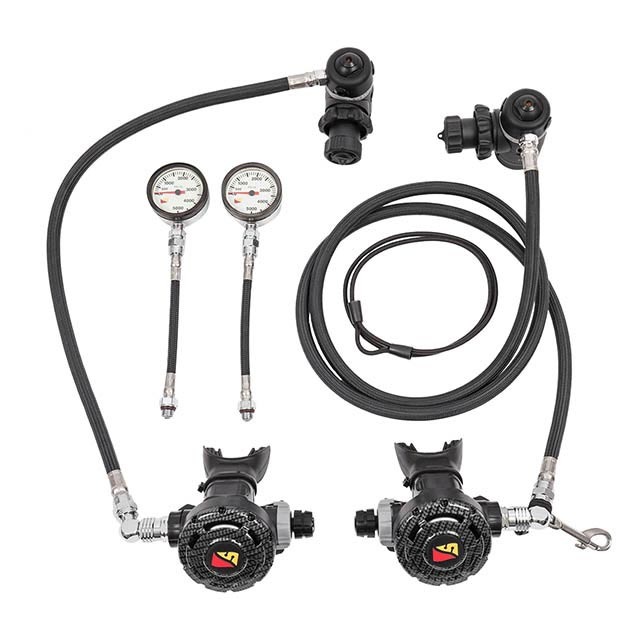 Your Scuba diving Regulators is an important part of your equipment. Essentially life support equipment while exploring the underwater world you’ll want to pick the right set to get you diving and keep you diving. Our quality range includes the simplest and most reliable un-balanced regulator we know. Choose the Atlantis Icon for unbeaten affordability and reliability. Atlantis Quest Regulators are by far our most popular. A Balanced First Stage with swivel turret and extra ports offers high performance Recreational diving without the expense! Both Atlantis sets and completely serviceable and at a price that doesn’t break the bank either..
Want the best that money can buy? Maybe you’re looking to Technical Diving? Dive Rite’s XT Regulators are a cut above all others. Top end low resistance and performance parts, environmentally sealed and have all the divers comforts. 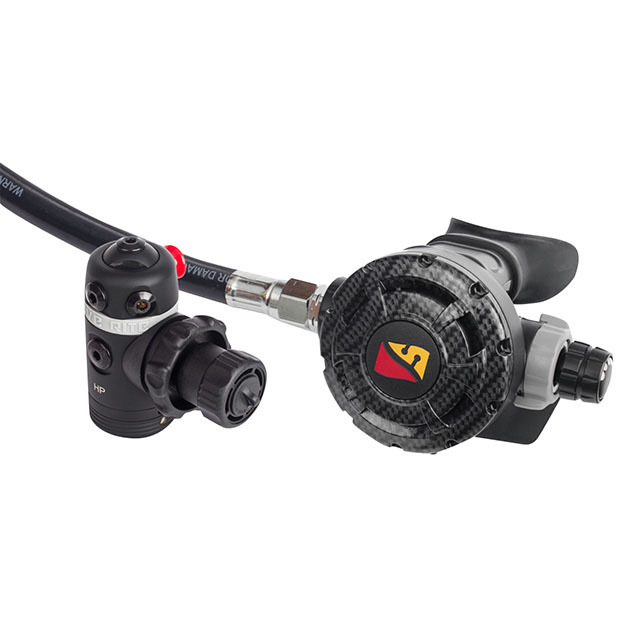 An adjustable second stage and Ventury flow at any level plus a swivel turret for the best positioning of your hoses and regulators.